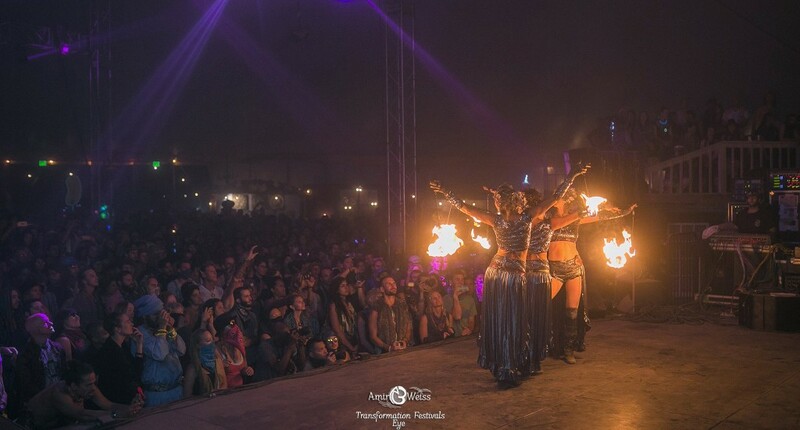 As fire dance entertainment is on the rise, many production companies and event promoters are choosing this element of theater to excite their audiences. In show business, it’s all about the hype, and we love being involved! We have been featured on many stages across the country, for corporate entertainment, corporate fire dancer, festivals, celebrities and private parties of all types. We feature a high-class, elegant yet commanding dance style designed to illuminate any event. Stunning and sophisticated performances are unlike others that you have been witnessed to. As fire dance entertainment experts, we provide your event with a dash of flare and raw expertise. Although troupes are popping up all over, we pride ourselves in dancing with some of the best groups in the industry and strive to become the most excellent world- wide. Our company works with the most voluminous artists to bring unique talent together and offer the dynamic beauty your event deserves. 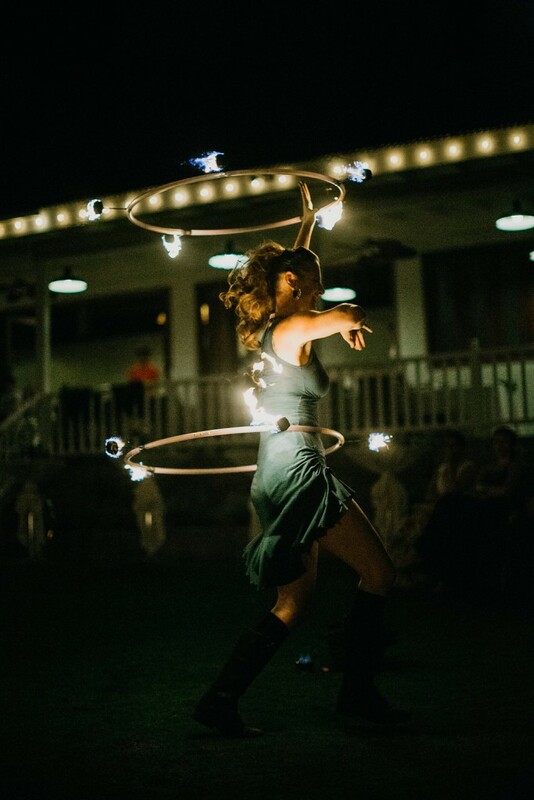 Fire dance entertainment is an impactful and electric way to stimulate any audience! Simple beauty is sometimes the perfect touch to any atmosphere. If what you desire is some extra sparkle to your event, a single dancer with or with out fire may be the just the right solution. Solo Shows include : Fire Fans, Fire Poi, Double Staffs, Single/Double Fire Hoops & Fire Dragon. Optional : Fire Breathing + Fire Eating available. HellaMana: A Lot of Super Dope Powerful Energy!! This dynamic trio means business with the triple threat of energetic performance they bring to the stage. They weave together elegance and force to pulsing beats with their synergistic combinations of partner choreographed moves. Their vibrant energy and unique flair shines through as individual performers and is magnified on stage when they combine their talents. Wielding a plethora of fire tools, they rock full force in all fire modalities. Offering a refreshing and refined presence, this trio is prepared to drop it like it’s HOT!! Born and raised New York City, Skylar Mallas developed a passion for dance & music at young age. Skylar embraced her enthusiasm for the theatrical arts and moved to Los Angeles to pursue a career in the production industry. After honing her craft, she decided to follow her heart and desire to live in the tropics. 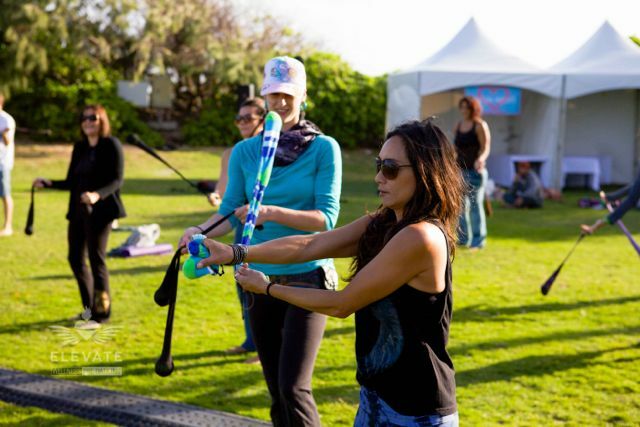 She moved to Hawaii and Co-Founded Soul Fire Productions in 2000 with the mission to share magic and beauty with the world through performance art. Soul Fire Productions has grown to become one of the most sought after full service production companies in the State of Hawaii by offering a vast array of professional talent, elaborate productions, and top notch entertainment. 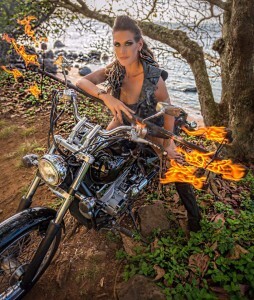 Roxanne Ruby was initiated with the flame on her homelands of Hawaii in 2012. She has carried sacred fire with her around the globe ever since. Classically trained and also a professional Tribal Belly dancer, Roxy is most devoted to weaving elegant movement and dynamic choreography into the art of fire. She is now based in Los Angeles where she conducts her company, Convergence, producing innovative events that combine community building, conscious evolution and ritual celebration.